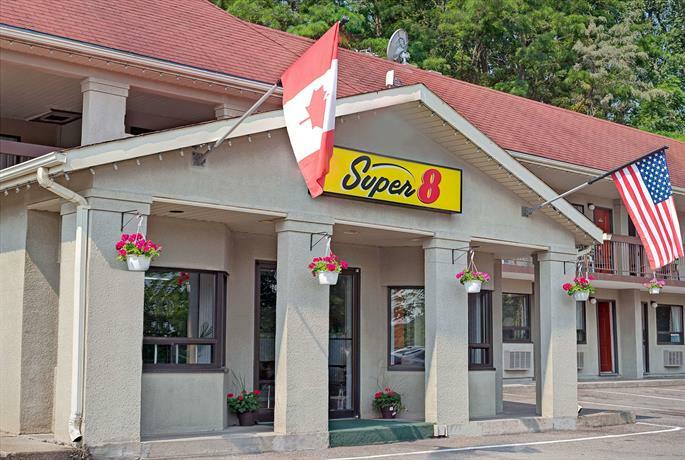 Located about a 5-minute walk from the Niagara Whirlpool and an 8-minute drive from Niagara Falls' city centre, the Super 8 North of the Falls is popular with visitors who require an economical hotel with a free continental breakfast and who don't mind staying outside of the main tourist area. 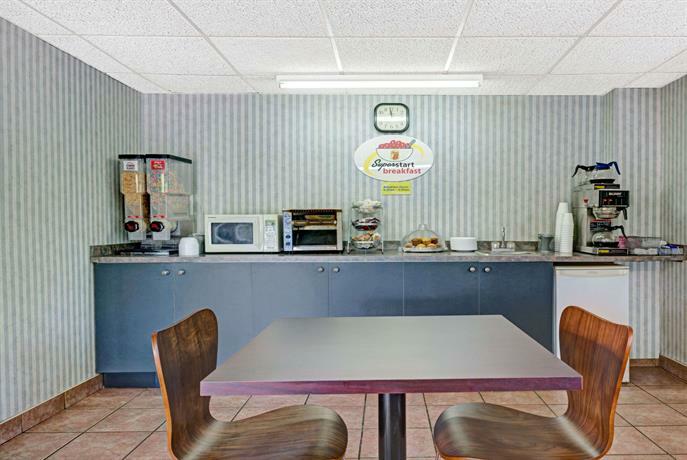 This hotel has 66 air-conditioned guest rooms, all of which offer free Wi-Fi, cable TV, a coffeemaker, a desk, an iron and ironing board and a hair dryer. 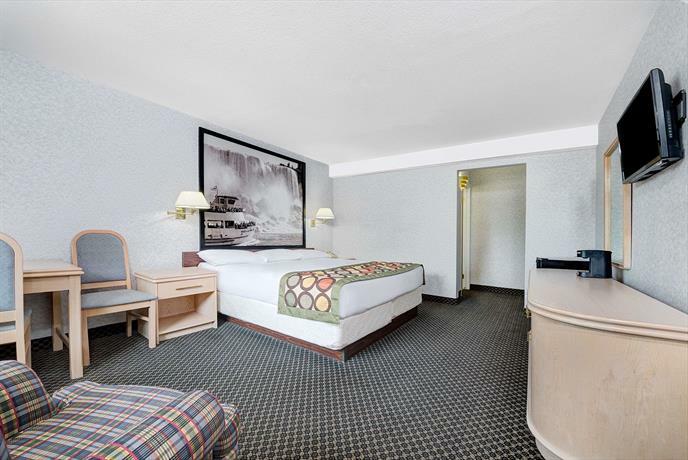 Standard rooms offer one queen, one king or two queen beds. 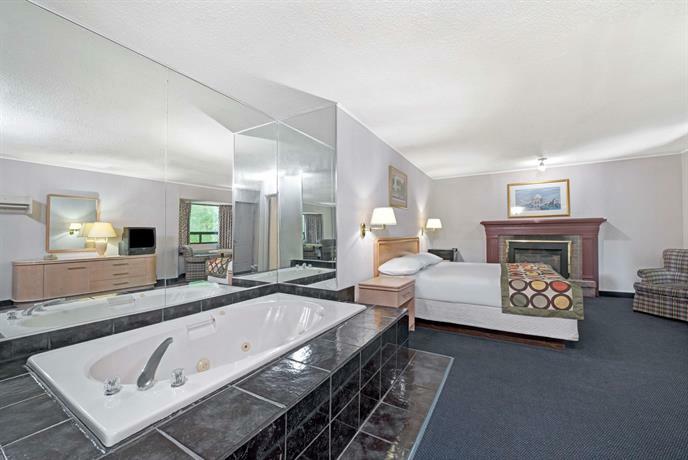 Some rooms feature other amenities, like a jetted tub, a mini-fridge, a fireplace, a balcony, a seating area with a sofabed and/or sleeping accommodations for up to six guests. 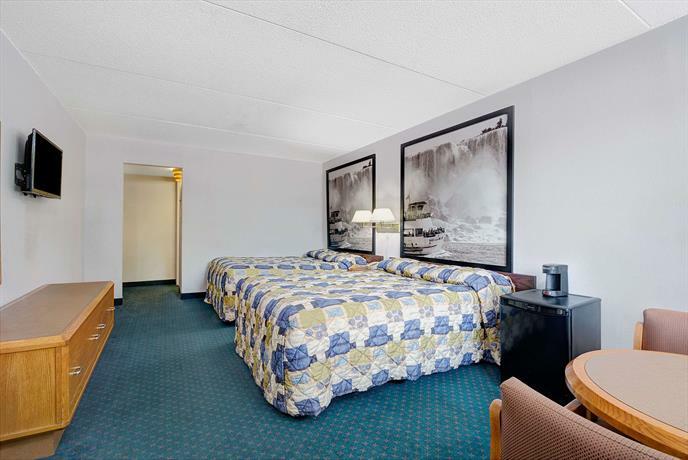 Both smoking and non-smoking rooms are available. 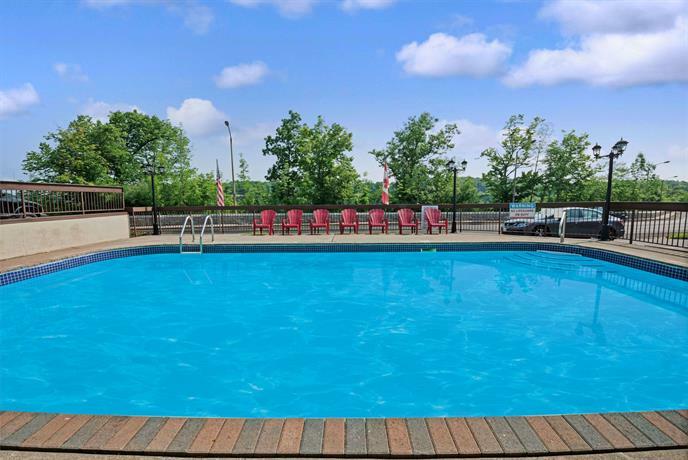 The hotel also offers wheelchair-accessible rooms, a seasonal outdoor pool, guest BBQ facilities, a free continental breakfast and free parking. On-site dining is available May through September at River’s Edge Family Restaurant, which serves breakfast, lunch and dinner daily. Pets are permitted for $20 per pet per day. The majority of the reviews consulted for this analysis were positive, with praise going to the hotel's value, staff and rooms. 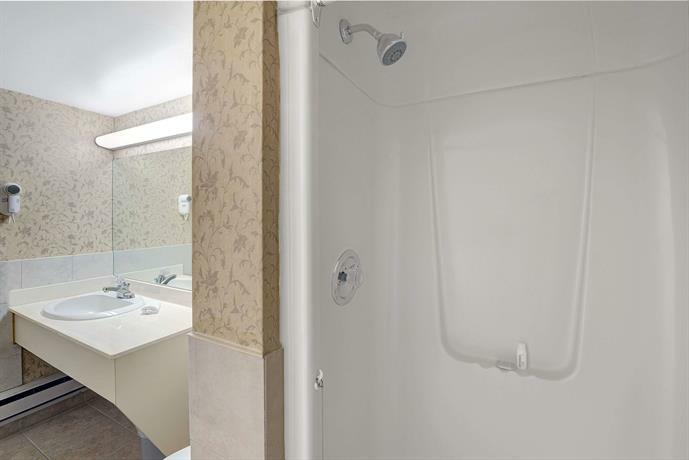 Many guests enjoyed the hotel's value. They described the rates as unbeatable, reasonable, affordable and great. One reviewer found the hotel to be quite suitable for the price. 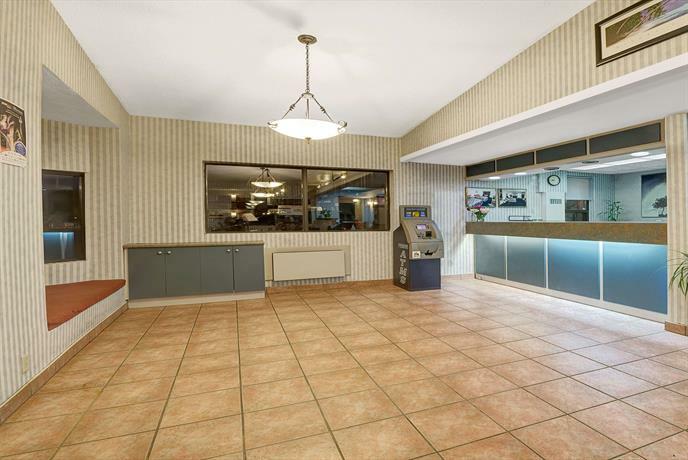 The hotel's staff were praised by numerous guests, who characterized them as accommodating, friendly and helpful. One guest also said that the check-in process was very efficient. Several lodgers were pleased with the hotel's accommodations. They described their rooms as clean, spacious and well equipped, with comfortable beds and a view of the water. 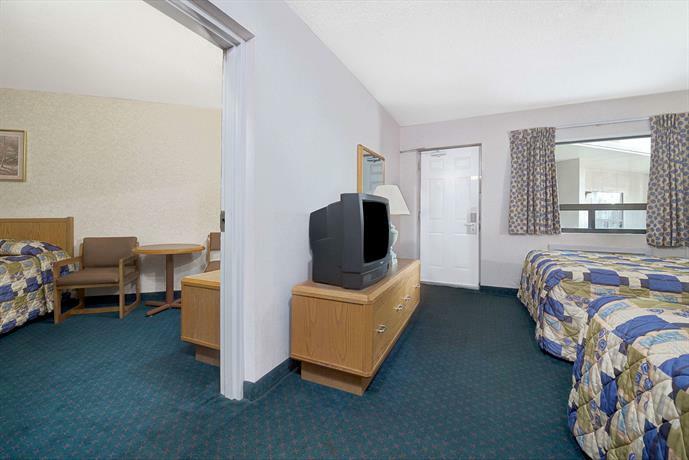 It should be noted, however, that some guests were disappointed with their rooms (see below). While the majority of reviews consulted for this analysis were positive, there were some common complaints about the rooms, the location and the breakfast. Although the majority of guests were satisfied with their accommodations, some reviewers had complaints. They reported dated decor and fixtures, some cleaning issues (including spider webs), and few TV channels. The hotel's location was disappointing for a few guests. 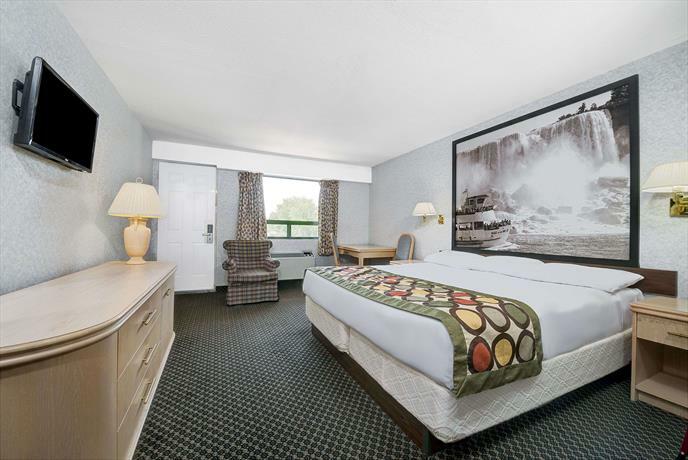 They found the hotel to be far from downtown, and not within walking distance of the Falls. A few guests complained about the hotel's free breakfast. They reported a lack of choices, no hot items or fruit, poor food quality and a small breakfast area. 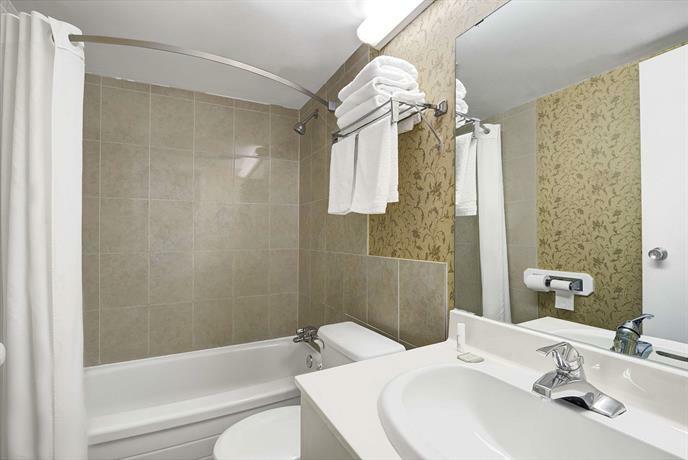 Expedia.ca guest reviews rated the hotel 3.4 out of 5 with an 85% recommendation rate from 168 reviews. Booking.com guest reviews rated the hotel 7.2 out of 10 from 101 reviews. 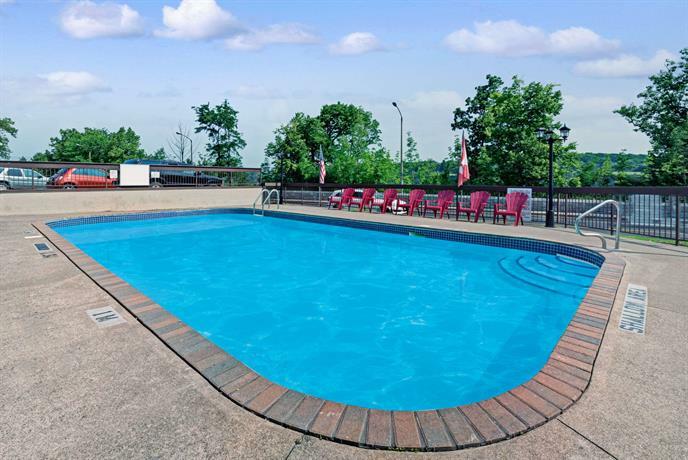 TripAdvisor.com guest reviews ranked the hotel #43 out of 138 Niagara Falls hotels with an average rating of 3.5 out of 5 from 194 reviews. The author called the hotel on May 16, 2013 to verify some information. 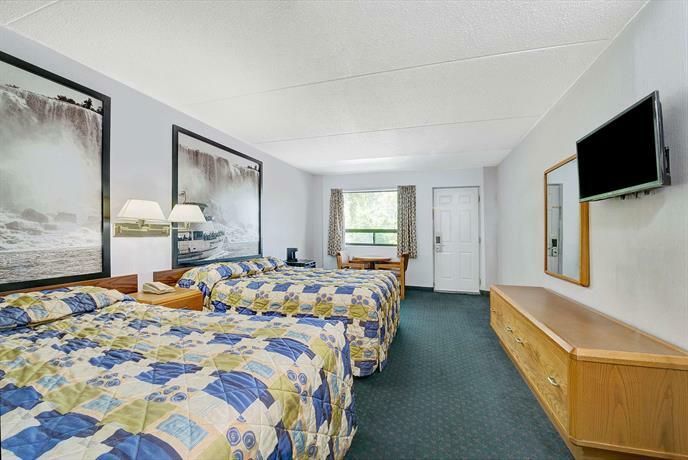 The average guest rating for Super 8 by Wyndham Niagara Falls North is 5.6 out of 10 based on 3232 reviews from past guests. 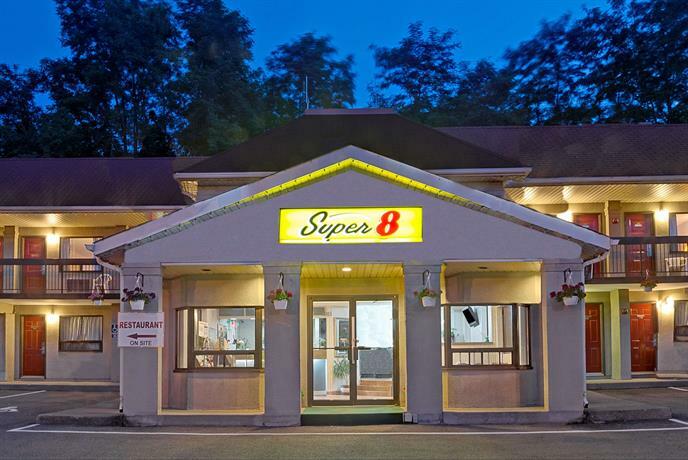 This average guest rating ranks Super 8 by Wyndham Niagara Falls North at #86 out of 93 hotels in Niagara Falls.